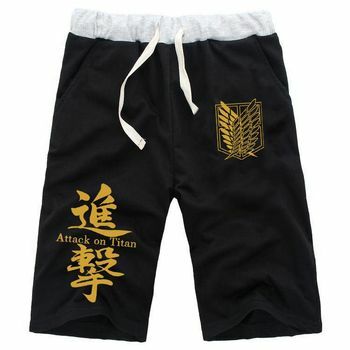 The shirt from Attack on Titan with the Scouting Legion’s Wings of Freedom logo on the pocket, left arm and back. Your favorite characters have the same shirt! Sport shirt with Attack on Titan emblem.